It's Official: Ryan Coogler Will Write and Direct Black Panther 2! Black Panther was one of Marvel Studios’ biggest hits in terms of critical reception, financial success, and cultural relevance. We always knew a sequel was going to happen, but we weren’t sure if writer and director Ryan Coogler was going to come back…until today, that is. According to The Hollywood Reporter, Coogler has at long last (albeit “quietly”) inked a deal with Marvel to return to the franchise for Black Panther 2. The director will begin writing the next Black Panther installment next year and production will ideally start “in either late 2019 or early 2020.” As THR notes, Marvel has yet to make any official announcements regarding their slate of films beyond next year’s Captain Marvel, Avengers 4, and Spider-Man: Far From Home. Back in February, Black Panther made more than $242 million during its opening weekend. It also maintained the number one spot at the box office for several weeks thereafter. It went on to earn $1.3 billion worldwide and it is the highest-grossing solo superhero film, the third-highest-grossing MCU film, and the ninth-highest-grossing film of all time. 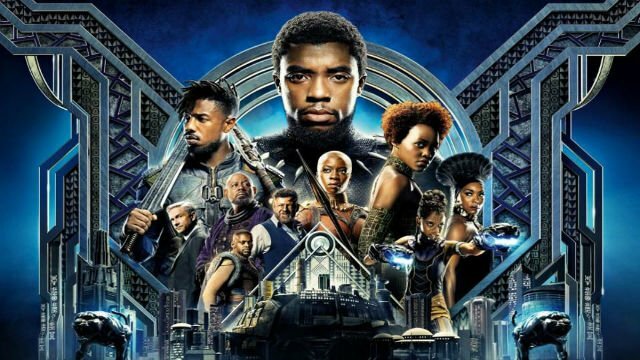 Because of its massive success, Disney has begun pushing for the film to be recognized at next year’s Academy Awards ceremony with campaigns launched for Best Picture, Best Director, Best Adapted Screenplay, Best Actor for Chadwick Boseman, and many more. This summer’s Avengers: Infinity War, meanwhile, is only being considered for Best Achievement in Visual Effects. 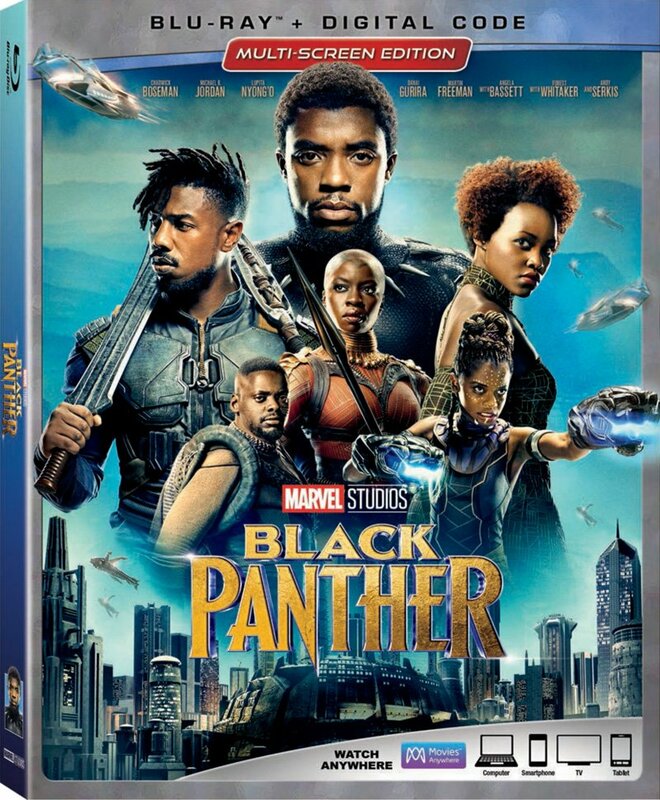 Black Panther starred Boseman as the title character, Michael B. Jordan as Killmonger, Lupita Nyong’o as Nakia, Danai Gurira as Okoye, Letitia Wright as Shuri, Martin Freeman as Everett Ross, Angela Bassett as Queen Ramonda and Forest Whitaker as Zuri. Are you excited for Ryan Coogler to return to write and direct the Black Panther sequel? What characters and/or storylines from the comics would you like to see him adapt? Share your thoughts in the comment section below!